As trainers, we know that one of the biggest challenges we face is maintaining momentum once the training has finished. 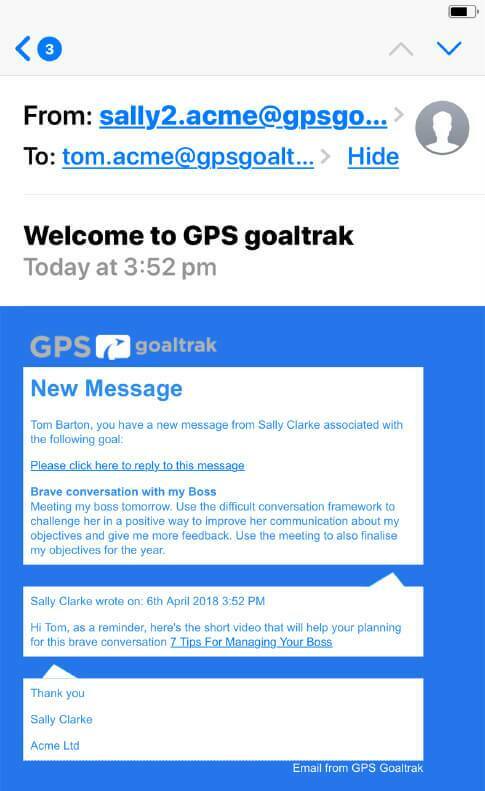 GPS Goaltrak enables you to deliver the follow-up support required to retain the value of your training. Countless studies show, that one of the main reasons why clients don't ask coaches and trainers back for repeat business is that once the sessions have finished, without followup coaching, they don’t continue to see a big enough impact on their business. We know this is mainly due to the expensive and difficult follow-up process required afterwards to continue the momentum. 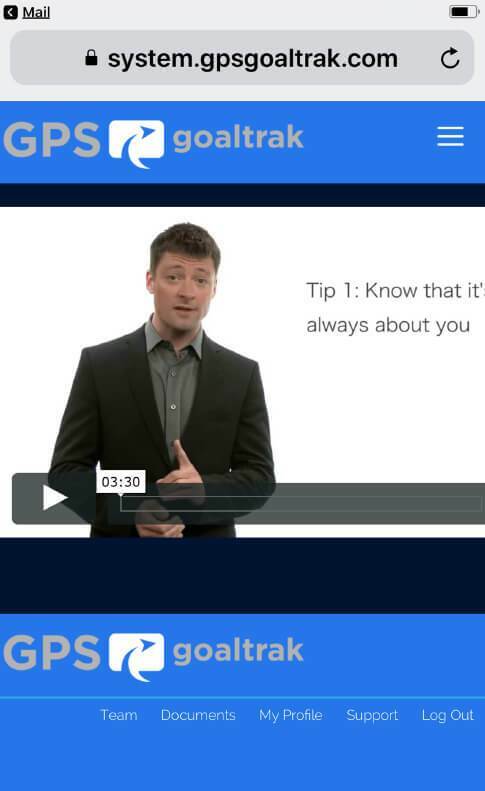 Provide powerful bite-size coaching tips that guarantee results!